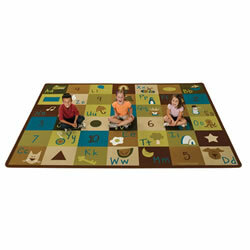 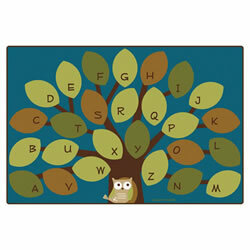 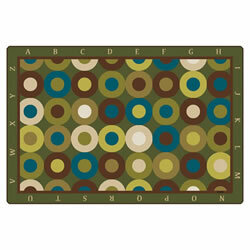 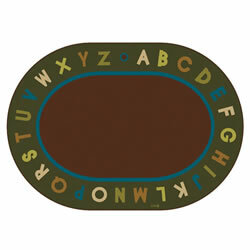 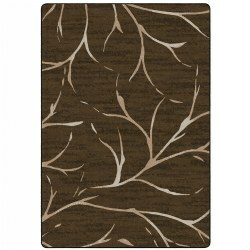 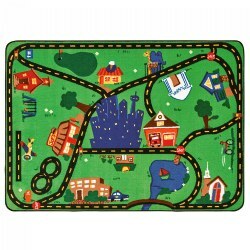 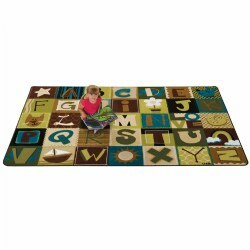 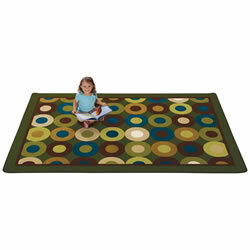 This simple, earth-tone rug is great for classroom organization. 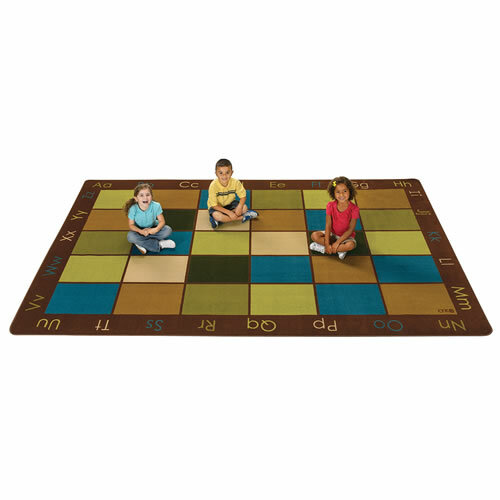 Each colored space makes a perfect place for children to sit on and have plenty of wiggle room, all while being surrounded by a literacy border. 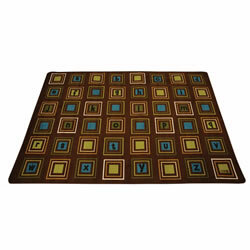 Choose size.